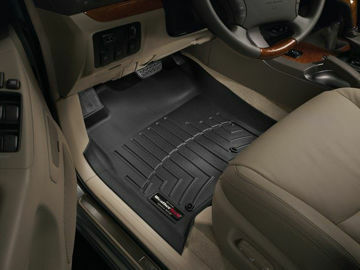 Since 1989, WeatherTech Direct, LLC has been providing the best in automotive protection and vehicle accessories. 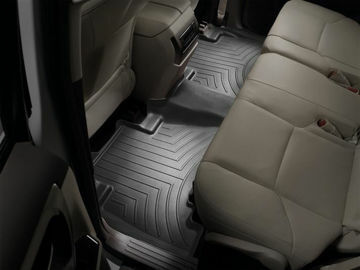 The WeatherTech brand has been servicing the world with top-of-the-line vehicle protection, continually exceeding expectations and setting the industry bar that much higher. 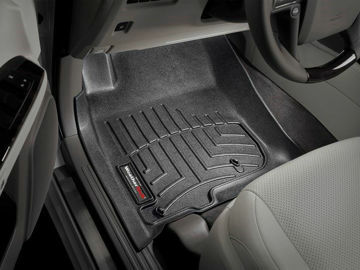 WeatherTech favors the American Economy, and work hard to stay adamantly aware of sustainability and environmental best practices. 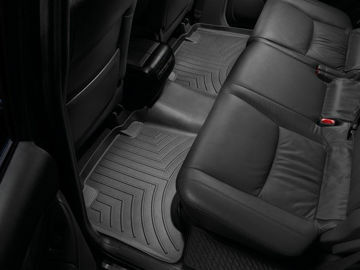 WeatherTech's investment in revolutionary technology ensures a superior product quality for their customers, and symbolizes their commitment to excellence in everything that they do. 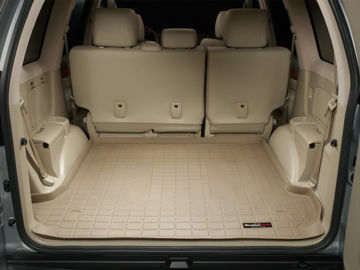 WeatherTech want to ensure that they provide only the best in customer service, and that starts with quality products and processes.